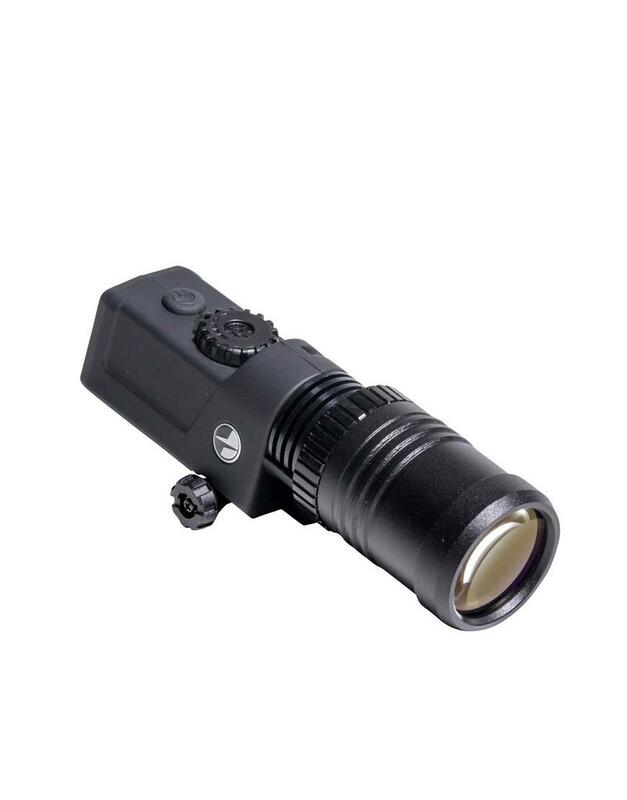 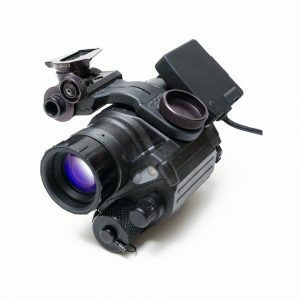 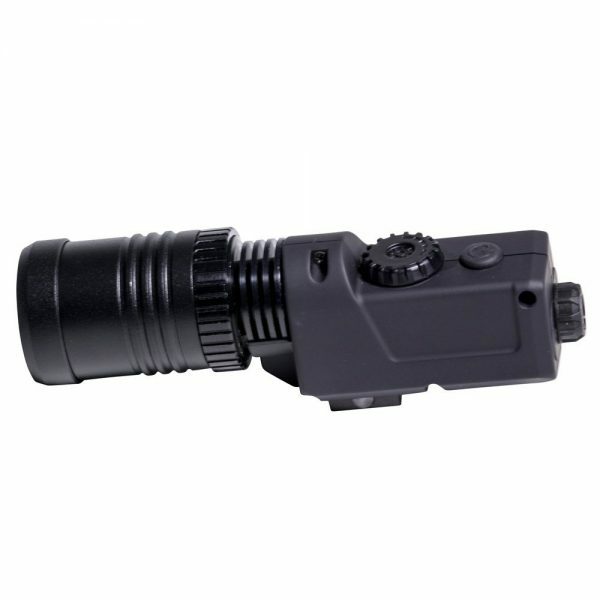 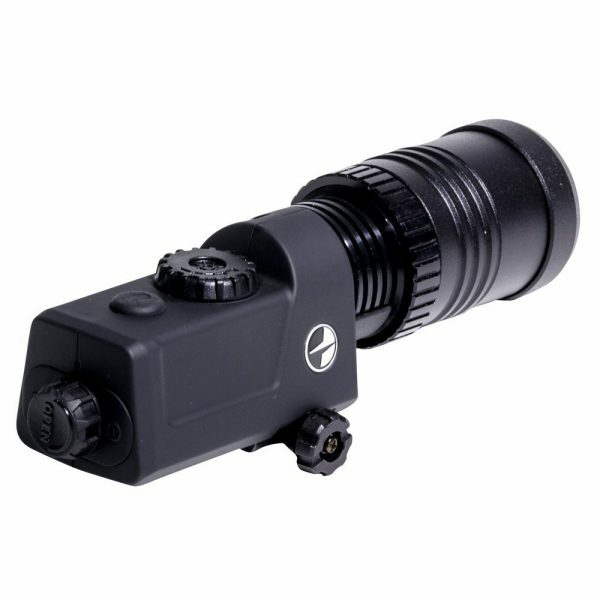 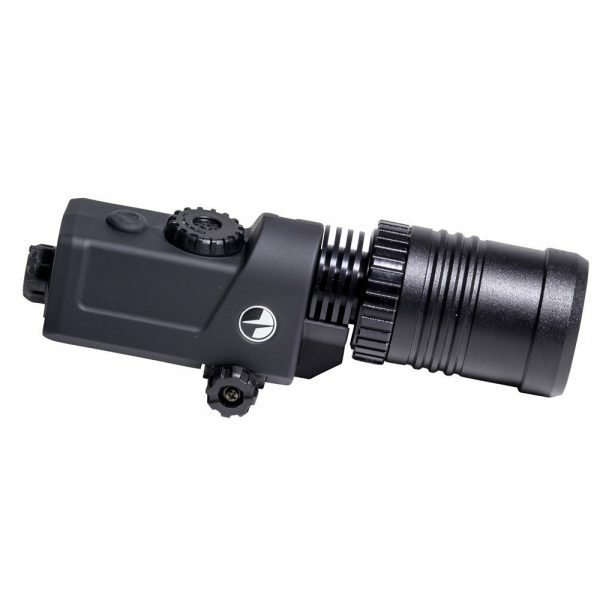 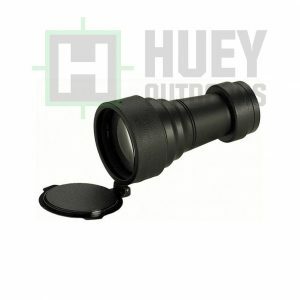 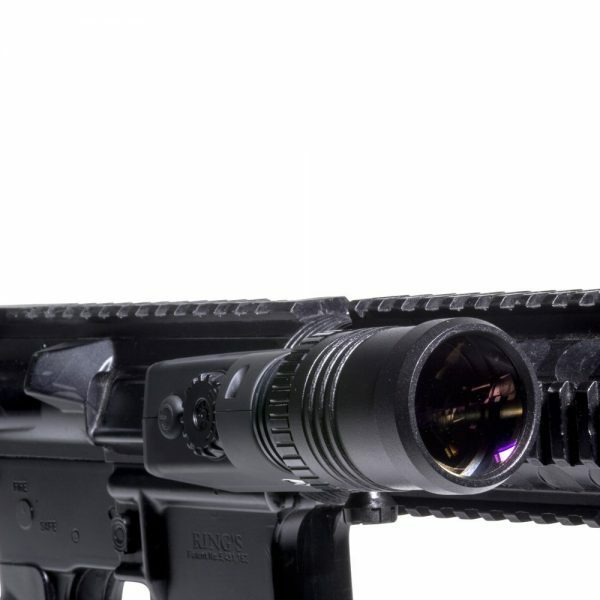 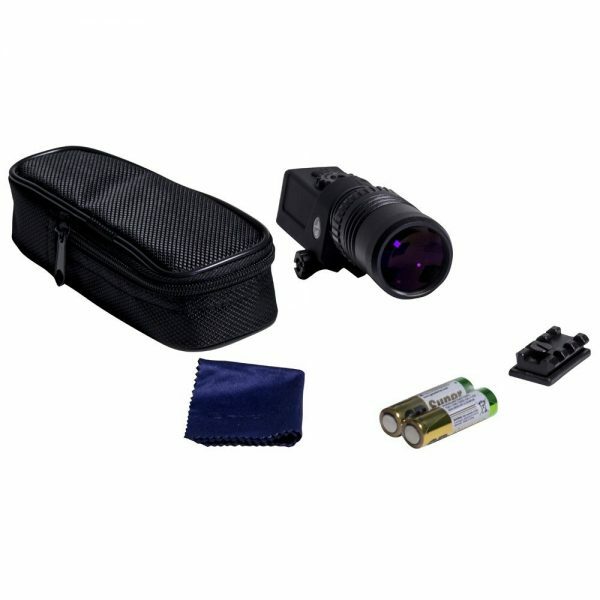 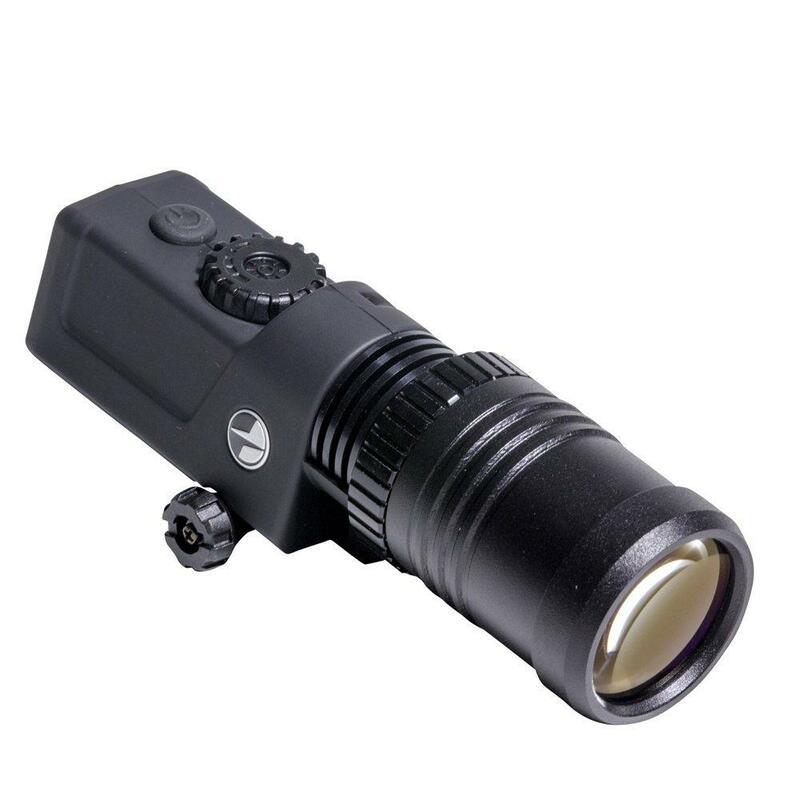 The Pulsar 850 IR Flashlight is a high-powered infrared illuminator that reaches a wavelength outside of the visual spectrum, making it completely undetectable to the unaided eye but perfectly visible to a night vision riflescope. The X850 features a 350mW output for increased brightness and crisp illumination. Its 35mm lens diameter projects a wide, solid beam of light valuable in pitch black darkness. An essential tool for nighttime hunting, surveillance and tactical situations, the Pulsar 850 IR Flashlight Offers night vision riflescopes extra seeing power while letting users remain hidden in total darkness. 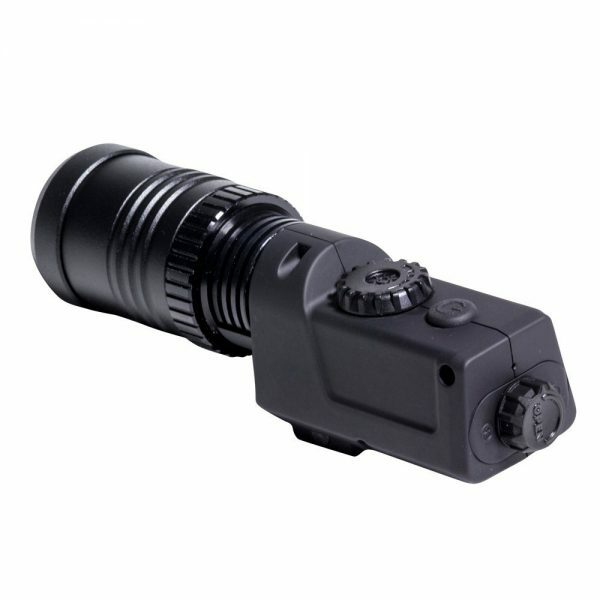 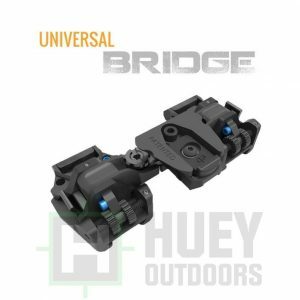 The device can be mounted to any unit with a weaver or picatinny rail including all Pulsar optical units.